If you’ve been with us for long, you know we love creating packs and bundles. Our products are multi-functional, and synergistically combining them to work together to help you reach your health goal is our specialty. Today, we’re exploring our Healthy Inflammatory Response Pack, product-by-product, to help explain why its so effective in an anti-inflammatory lifestyle. Inflammation is a natural process, where the body responds to outside stimuli (like foreign molecules). The body naturally responds to inflammation. Examples include the skin turning red when burned by sunlight or swelling after an athletic exercise. While the process isn’t always long-term, chronic inflammation can persist and wreak havoc on the body from the inside. The cardiovascular, respiratory and immune system can all be effected by it. Inflamed organs and arteries are the cause/symptoms of different diseases and autoimmune disorders. We kept all of this in mind when creating our pack. That’s why our holistic products help support a healthy body on many different fronts. 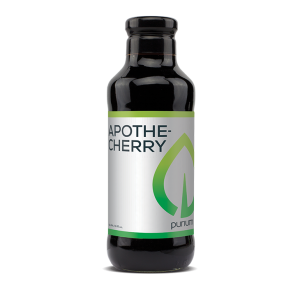 Made from concentrated tart cherries, this extract naturally contains melatonin. This chemical helps encourage deeper and longer sleep, which we love. But you might be wondering, what is Apothe-Cherry doing in a pack dedicated to combating inflammation? Well, tart cherries boast way more than just bedtime-help, they also pack on the antioxidants. 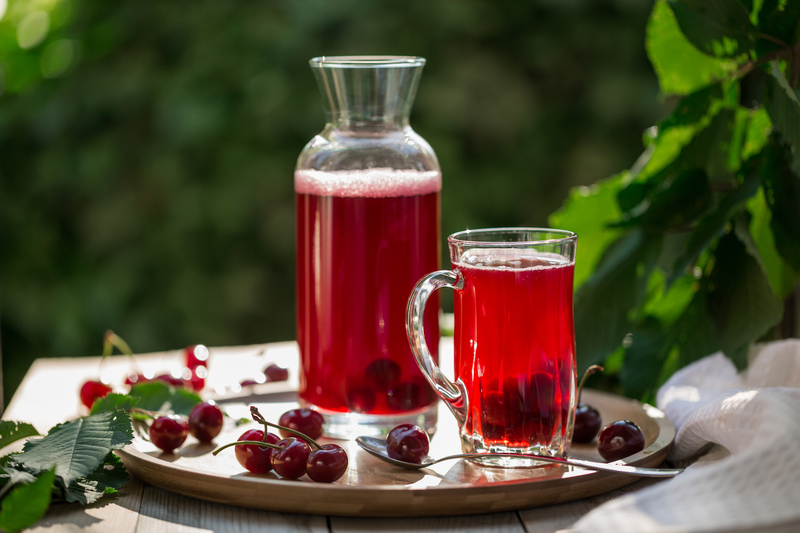 Thanks to these phytochemicals, tart cherries boast anti-inflammatory benefits too. Antioxidants help target free radicals, which are molecules that contribute to chronic inflammation by damaging cells. These radicals can also contribute to a damaged immune health, especially through smoking (a major heart disease factor) or through toxins. Our bodies naturally fight off free radicals, but when under stress or while impairment, they could use a little help. Plus, current research supports tart cherries anti-inflammatory benefits. For example, one study published in the Journal of Food Studies found that inflammation and pain were decreased after participants with osteoarthritis (OA) drank the extract for an extended period of time (1). 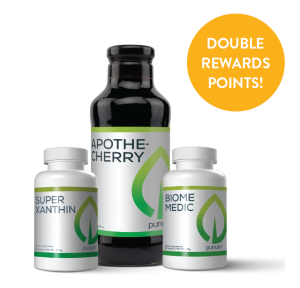 TLDR: Apothe-Cherry provides anti-inflammatory benefits due to its antioxidants. 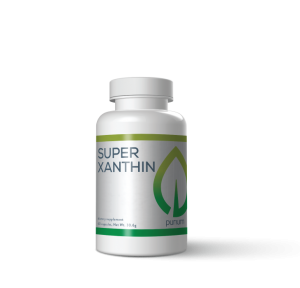 The Healthy Inflammatory Response Pack also features Super Xanthin. This product contains astaxanthin, a super-cool carotenoid (color pigment) and antioxidant. Actually, one comparison analysis found that it’s one of the most antoxidant-rich of all carotenoids (2). Most times, it’s taken in supplement form for its unique ability to help protect skin from UV ray damage. 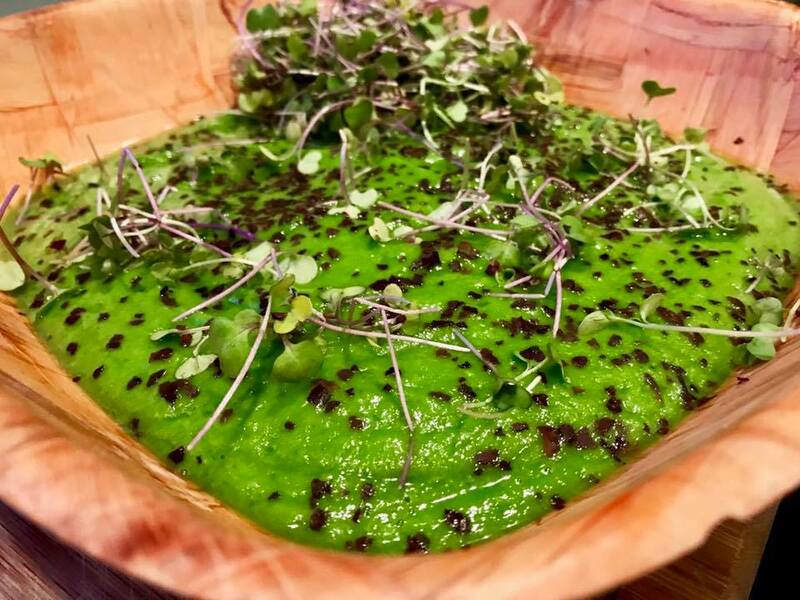 As an antioxidant, astaxanthin is considered a holistic method of providing inflammation relief, mostly due to its ability to fight the damaging effects of unstable oxygen. In fact, one literature review published in Marine Drugs journal calls it a “scavenger of free radicals” (3). Sounds pretty cool, right? Because of the work it can do on these radicals, it can also benefit athletes (4). This is because it can help encourage recovery from joint pain. Oftentimes, the body sends molecules to the sites of pain to help repair things; that’s why there’s usually swelling. So the more help your body gets in fixing things up, the less it will have to do to repair. It fits perfectly in our pack, don’t you think? TLDR: Astaxanthin helps support the body’s response to inflammation as an antioxidant targeting free radicals and as joint pain support. We could talk about this product forever (and we have), but you might be wondering how a pre- and probiotic supplement ended up in a pack targeting inflammation. Well, we’re glad those cogs in your head are turning. We included it for two main reasons. 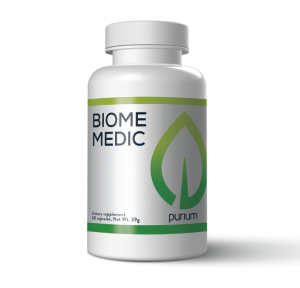 First, Biome Medic was clinically proven to reduce an inflammatory biomarker (C-reactive protein aka CRP) by 75% in a pre-clinical study (5). This protein is especially prevalent at sites of infection and inflammation, so a decrease in count could signal healing (6). Whats more is that its immune-boosting abilities also help fight inflammation. Why is that? Well, a weak immune system can’t protect the body as well as a healthy one. A compromised gut full of toxins could potentially lead to a weaker immune system. If the immune system is not working at a healthy rate, the body won’t be able to fight off inflammation as much. This could lead to chronic inflammation (7). 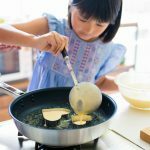 TLDR: Biome Medic supports the immune system by eliminating waste and cultivating healthy bacteria in the gut. This can help support a healthy system capable of healthily reacting to inflammation. Biome Medic also can reduce CRP counts, a biomarker of inflammation. Inflammation can damage the body’s respiratory and cardiovascular system, even increasing the chances of dying from heart disease. It’s important to get chronic inflammation treated by your health practitioner, but remember, holistic methods may be able to help as well. 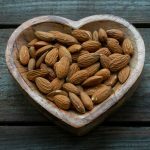 Read this to learn more about what foods to eat on an anti-inflammatory diet.